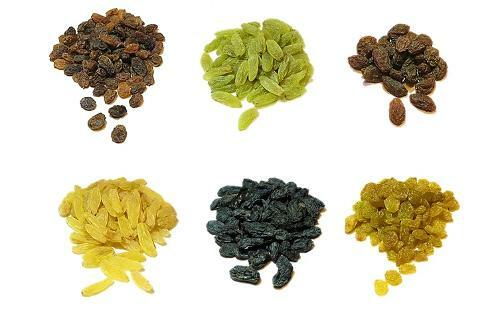 LALE FOODS LTD., Freeze-dried fruit, Dried Fruit, Dried Fig, on EUROPAGES. 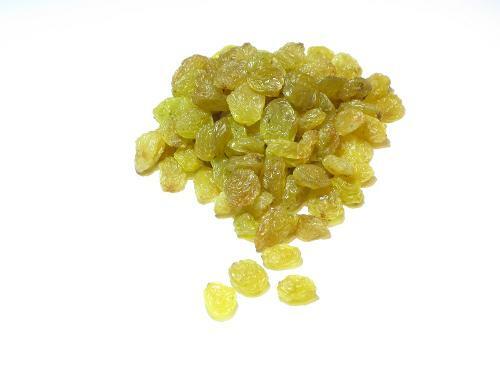 EUROPAGES > Freeze-dried fruit > LALE FOODS LTD.
Lale is specialized in processing and selling dried fruits. Lale is a sister company of Gul Tarim which has been operating with the same product line since 1979. 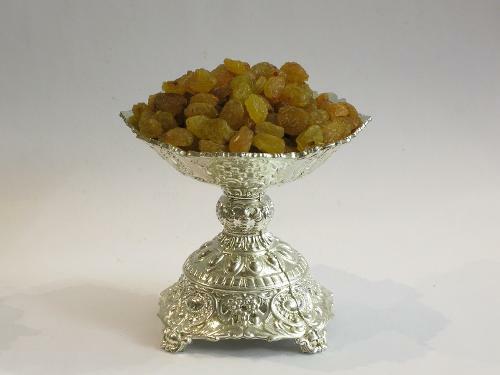 During this time we have gained reputation for processing quality products which are sold mainly to the US and Europe.Lale Foods Ltd. sells dried fruits; figs, apricots, dates, tomatoes raisins, sultanas, prunes. We are specialized in dried figs. Our 5000m2'ed factory is in Izmir, Turkey. Lale's young and innovative team produces healthy and delicious Mediterranean fruits, package them in the best and most technological way possible, and serve them in delicate, high-quality packages for your potential customers.